M83’s spacey, emotive double-album epic, Hurry Up, We’re Dreaming, is not only one of the best albums of this young decade—it’s also one of the most pimped-out. Though it was released over a year ago, its presence looms large thanks to a slew of singles, a “limited edition M83 Chuck Taylor All Star Sneaker,” and a deluxe edition with a third disc of unnecessary remixes. 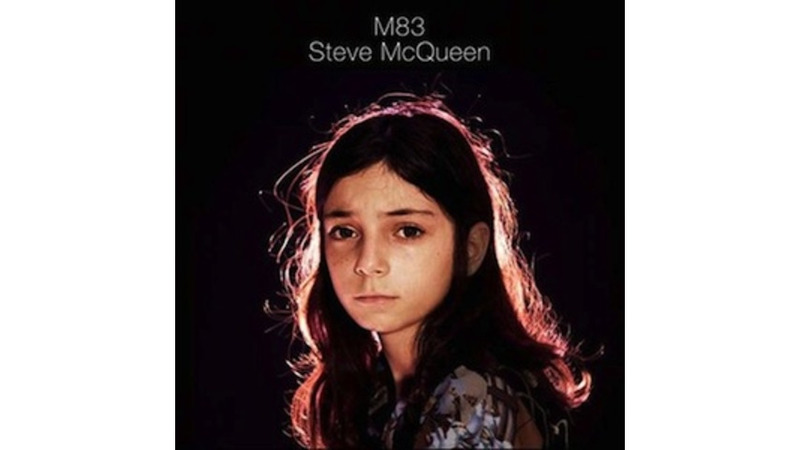 Just in time for the always-inescapable Black Friday, this “Steve McQueen” package sports four remixes of M83’s mind-blowing latest single, two of which were previously released on the deluxe edition. And none of them come even remotely close to matching the grand, life-affirming beauty of the original track. The SALM remix removes all of Anthony Gonzalez’s yearning energy, not to mention much of the melody; it’s just standard four-on-the-floor remix tropes: big gulps of electro-bass, whizzing synths and programmed blips. The Maps remix works a tad better since it actually features the chorus vocals—which means it’s better because it sounds closer to the original (not exactly the point of a remix in the first place). Past an initial listen for straight-up curiosity, there’s no shelf life here. All in all, M83 songs don’t lend themselves too well to the remix treatment—they’re already as lush and synth-ified as any standard remix could be, and Gonzalez’s pained yelps feel out of place amid all this glitz and hoopla. Ironically, though, these snoozy remixes only highlight the original track’s lingering magic: Nobody does M83 better than M83.